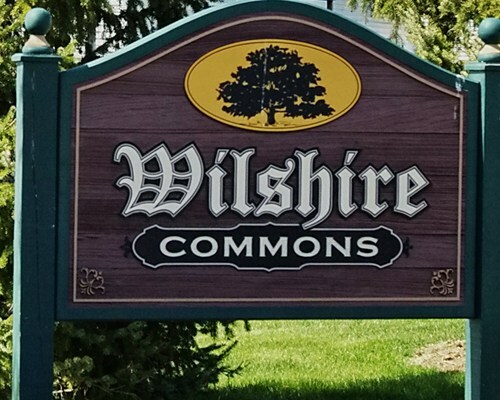 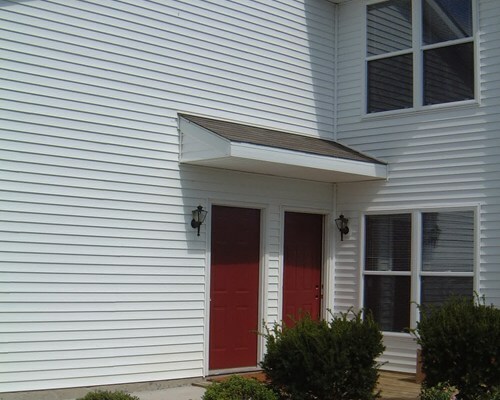 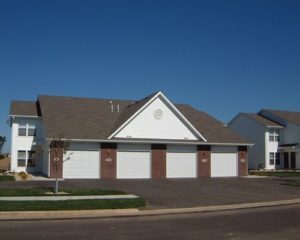 We currently have a total of 9 buildings and 32 units at Willshire Commons Condos, located at North Bell School Road and Wallingford Place in Rockford, IL, about three miles north of East State Street. 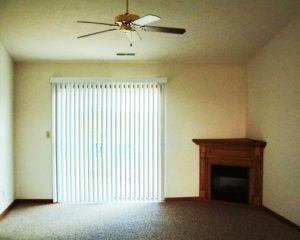 These bright, spacious units are a total of 1395 sqft and are equipped with gas fireplaces, patios or decks and much more! 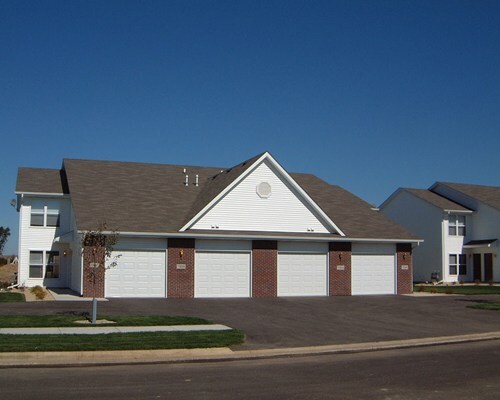 This community development is a nice mix of owner occupied condos and rentals all situated in a quiet country setting on the advancing east edge of Rockford. 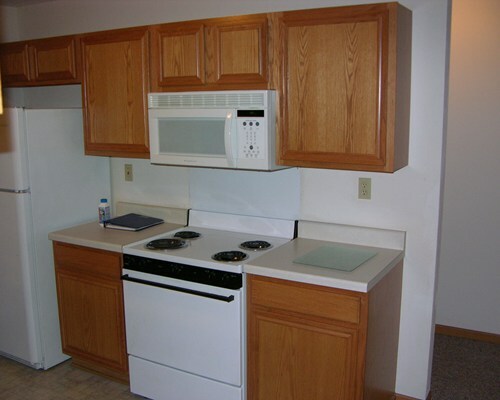 You will find it safe, relaxing and very convenient. 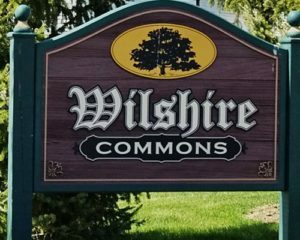 Close to many shops & services, restaurants, exercise clubs, bike paths, churches, stores, major malls, banks and I-90 exchanges. 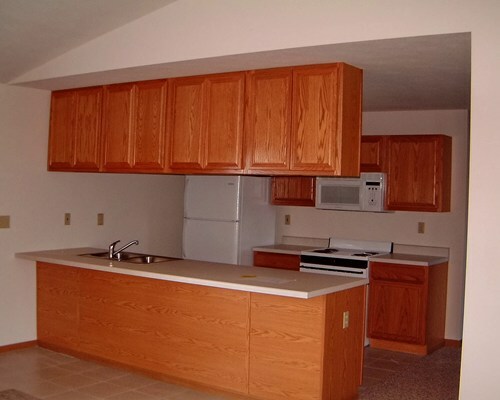 Thank you for expressing interest in our properties.